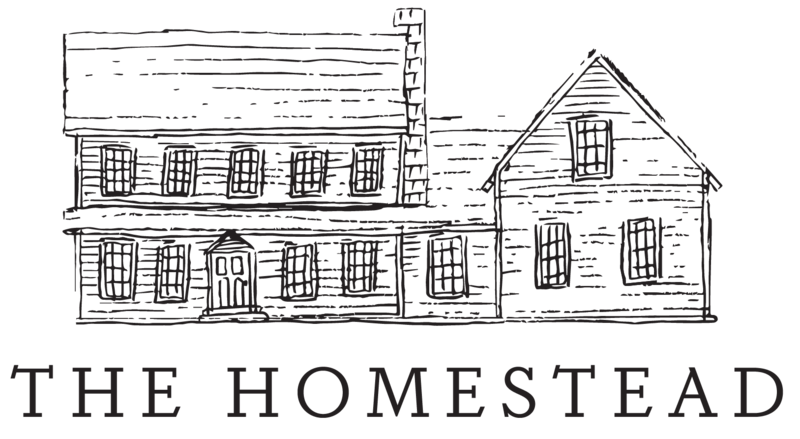 The Homestead is excited to have a holiday shop in the Tippecanoe Mall during November and December! We had so much fun ‘setting up shop’ again! The mall location will feature holiday home decor, locally hand-poured Antique Candle Works Candles, holiday gift boxes (ready -made for easy holiday gift giving), Homestead’s favorite candies, chocolates, the Wolf family’s homemade hand-pulled peanut brittle, Homestead fudge, and our best sellers in the customer freezer. Yes, that’s right! We don’t offer our full selection of frozen items due to space, but we’ve picked favorite items that we know you’ll love for the holiday! Homestead Bacon Brunch Breakfast Casserole, Blueberry French Toast, Spinach Bacon Quiche, Mashed Redskin Potato Casserole, Cheesy Hashbrowns, Holiday Dressing, Chicken Pot Pies, Cookies, Pies, Homestead’s Peanut Butter Power Bars, Frosted Cinnamon Rolls, Caramel Pecan Rolls, Danish, Blueberry Scones, Coconut Scones, and homemade Pumpkin Cake Rolls! Need to finish mall shopping? No problem! We can hold your frozen items until you are ready to leave the mall! We’re also excited that Boutique & Gifts by Michele (our next door business neighbor in West Lafayette’s Bell Plaza) has joined us in our venture, and has merchandise in our mall store as well. We are open Monday through Saturday 10 am-8 pm, and we are located in the former Fred Meyer jewelry store directly across from J.L. Hufford Coffee Shop near entrance E. We are super excited about this opportunity, and hope to see you at the mall!